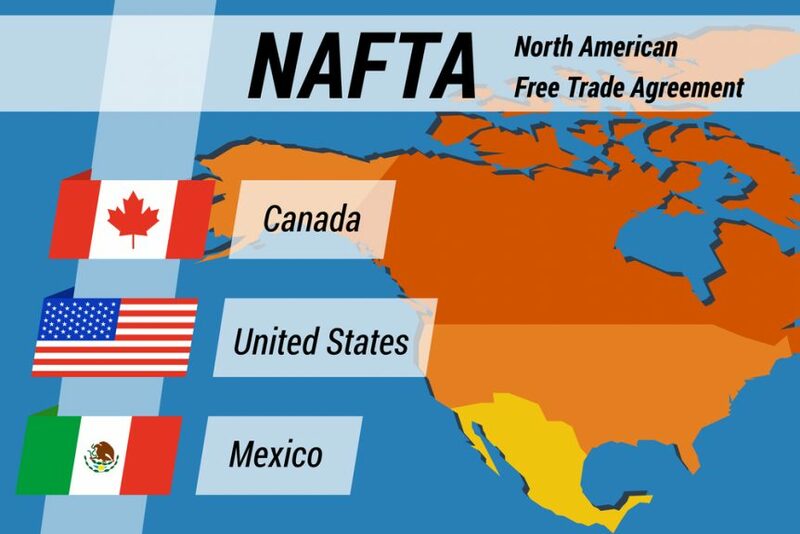 During congressional testimony on Thursday, U.S. Trade Representative Robert Lighthizer told lawmakers that it’s entirely possible that the three North American Free Trade Agreement (NAFTA) members will reach a deal in August. Lighthizer says that would meet the Mexican objective of having current President Enrique Pena Nieto sign the deal before he leaves office in December. Bloomberg says U.S. trade law requires a three-month waiting period before the parties can sign off on the deal. Should the three countries not reach a deal until September or later, the incoming President of Mexico would have to sign off on it after he takes office. 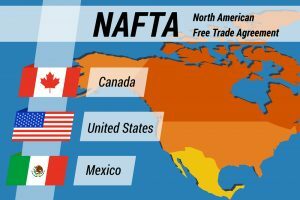 Lighthizer says Canada may be the sticking point in reaching a new NAFTA agreement. “My hope is that we’ll have a quick resolution with Mexico, and, as a result of that, Canada may come in more willing to compromise,” Lighthizer said in testimony. The current Mexican Economy Minister says it is possible they will reach a deal with the U.S. in August. The chief NAFTA negotiator for the incoming government says he’s more “cautiously optimistic” about the direction of the talks.